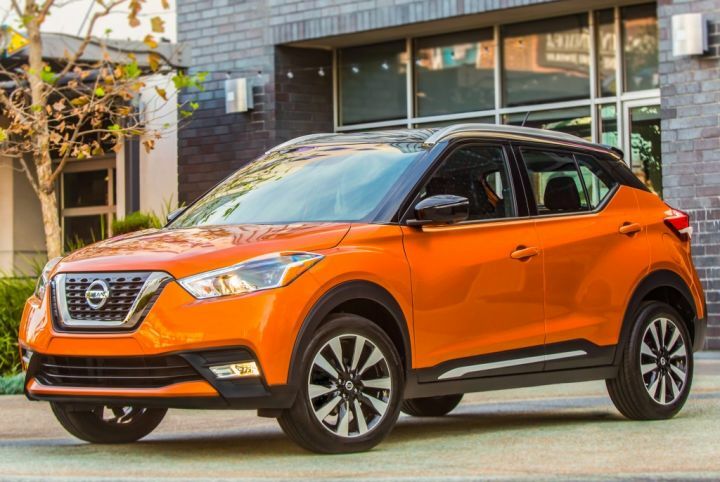 Replacement for the Juke, highly underpowered, with a naturally aspirated 1.6 that produces 125hp and 115 lb-ft of torque, pretty much all of it's competition here in the US has more power, with some models getting as good or in some cases better fuel economy. Nice looking vehicle, but it's engine will likely make this vehicle less popular than it's predecessor...and it's guaranteed to be much more boring to drive. carcrasher88 wrote Replacement for the Juke, highly underpowered, with a naturally aspirated 1.6 that produces 125hp and 115 lb-ft of torque, pretty much all of it's competition here in the US has more power, with some models getting as good or in some cases better fuel economy. I think that 70% of car buyers doesn't know anything about cars, let alone if it's better or faster than other version. Buying new car is like buying anything new, it's popular. It's interesting to see how this car does, as I've read a couple of very different opinions about it. 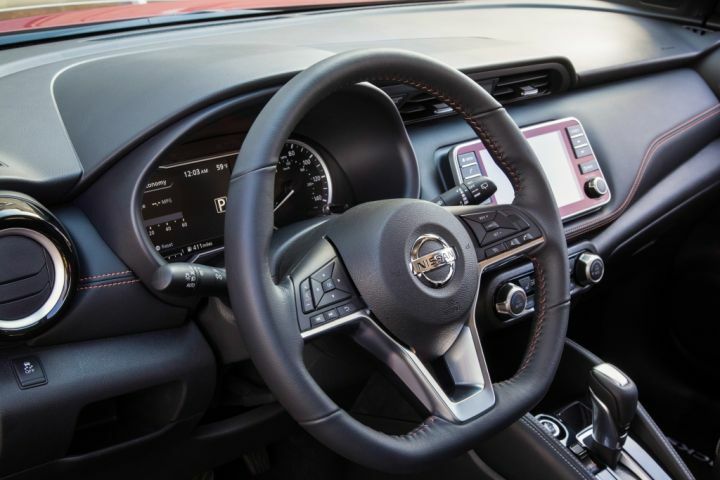 Some people say it will perform worse than the Juke, because of the weak engine and the general lack of style. 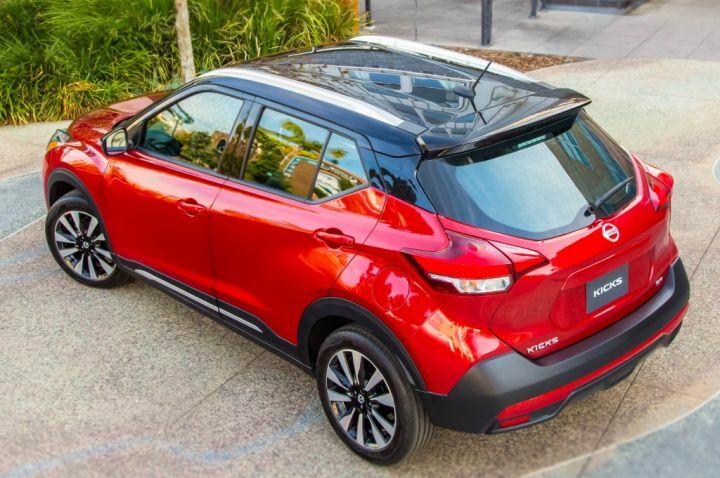 Other people say it will perform better, because the looks aren't so polarizing, and it has a lot more cargo capacity (which is one of the main weak points of the Juke).